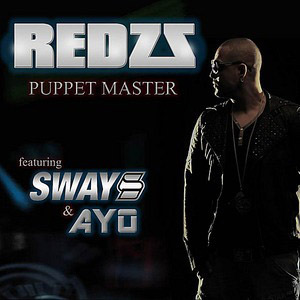 Redzz is an English rapper, record producer, singer, songwriter, actor & DJ. Redzz began his musical journey as a street emcee battler & DJ on London’s pirate radio station Klimax FM 92.9 where he began to obtain a loyal following. TV & radio support on stations such as Flava TV, KISS TV, BBC Radio 1, Choice FM, Massive R&B (TV channel), Sky Sports Soccer AM, Channel AKA as well as acting in Channel 4 and MTV Base series Dubplate Drama playing a gang member. Redzz also recently gained the ‘No1 Most Viewed Musician’ award on the youtube musician charts, No.2 Most Viewed R&B & No.4 Most Viewed Hip Hop Artist In UK on the Myspace music charts.